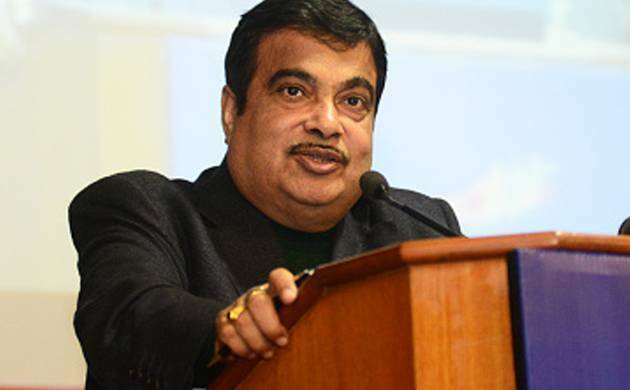 Driverless cars will not be allowed in India as it will lead to joblessness, Union Minister Nitin Gadkari said on Monday. Instead the government will focus on training drivers as adequate driving skills can provide employment to about 50 lakh people, the road transport minister further added. “We will not allow driver-less cars in India. India suffers a huge shortage of 22 lakh drivers...Cab aggregators take advantage of these. We are not going to promote any technology or policy that will render people jobless,” Gadkari said. Talking about the future plans, Gadkari said that the government is planning to introduce a cab aggregator platform. It will allow commuters to choose any mode of transportation like electric four-wheeler taxis or two-wheelers. This platform will widen the competition among service providers and thus help commuters to have affordable public transportation, the minister said. Also, he said that the government will promote electric vehicles but would not allow its imports and rather would urge all major automobile companies to manufacture this as per ‘Make in India’ drive. Besides, the government is also planning to introduce and make GPS and satellite tracking mandatory in all public and private vehicles. Plans were afoot to transform public transportation in the country and replace 1.8 lakh buses across the states with luxury buses, the minister said. “Talks are on with World Bank and Asian Development Bank (ADB) to help India to replicate the London Transport Authority Model where all the public transportation buses would be replaced by luxury buses and a common man can travel in them by paying about 40 per cent less price as compared to current fares,” said Gadkari. He said double decker and other luxury buses would be introduced where there would be facilities on par with flights. The project would be complemented by building state-of-the-art bus ports on the line of Indian airports and a special National Highway Authority of India (NHAI) wing with an equity of Rs 500 crore would be set up to undertake this.